Team GB has taken a “substantial step” towards a 2012 Olympic spot, according to FIBA’s Secretary-General. But British Basketball will have to wait until next year for a definite answer on their place in London. 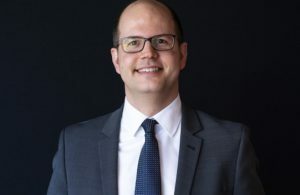 Speaking in Istanbul, Patrick Baumann said that his organisation had not yet decided Great Britain’s fate – and that there would be no clarification until ‘spring or summer 2011’. 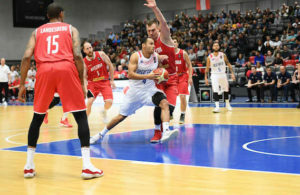 He added that he was encouraged by GB’s qualification for next year’s Eurobasket competition in Lithuania, but still has concerns about the long-term future of the sport in Great Britain. “On a sporting standpoint, that’s great. I think this is a substantial step for the Olympic dream. On the other hand, it has to carry on the Monday when the Olympics are over. The International Olympic Committee only allows 12 teams to participate in the basketball event. 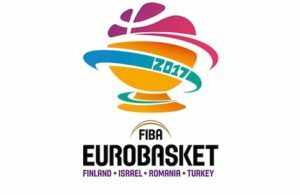 FIBA had sought to increase this to 16 in the men’s event, but were unsuccessful in their bid. As a result, they denied GB an automatic ‘host nation’ spot – insisting they prove themselves to be competitive in order to earn a berth.